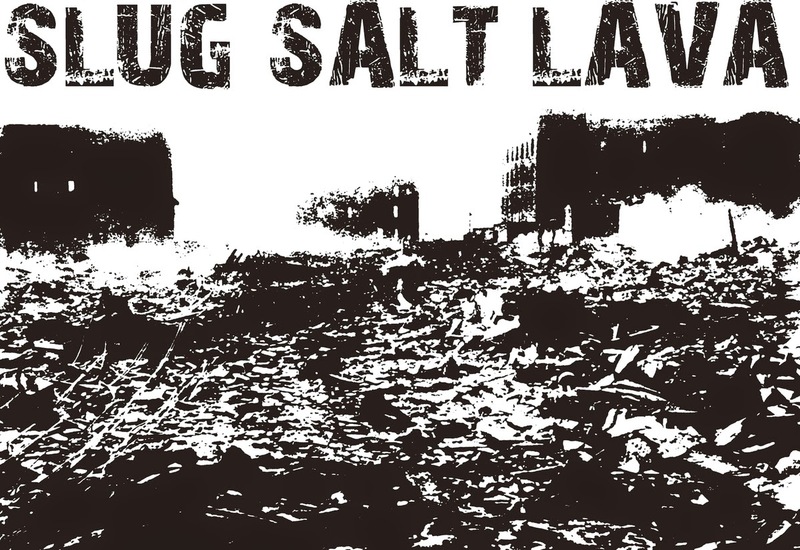 Slug Salt Lava's first full release (after the single for “Fallout”) finds the one-man band from Istanbul churning out some demented and heavy instrumental sludge, perfectly tarry and low-pitched. After the quick opening track of “Dust”, things slide into slow and low mode for the following of “Fallout”, the revived power of “Cult”, and the final rise of “Rejuvenation”. Each of the tracks sounds like it was recorded in a bomb shelter, letting the echoing bass and careful percussion roar to life and snake their way into your ears to give your brains a good rattle. There's no doubt that this project has legs, so give our sample track a listen, then scoot on over to the BandCamp page to get yourself a copy and show Ersin (the bloke responsible for all the mad doom) your support for his endeavours.